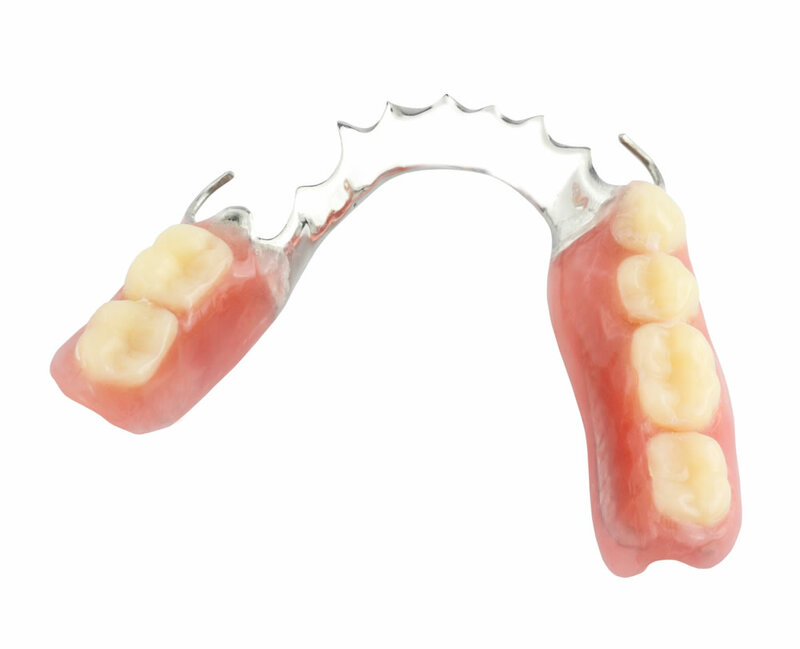 We at Prem Plus Dental Labs offer a 3 tier service to allow a patient choice for their dentures. We use Schottlander’s Delphic V teeth as standard. 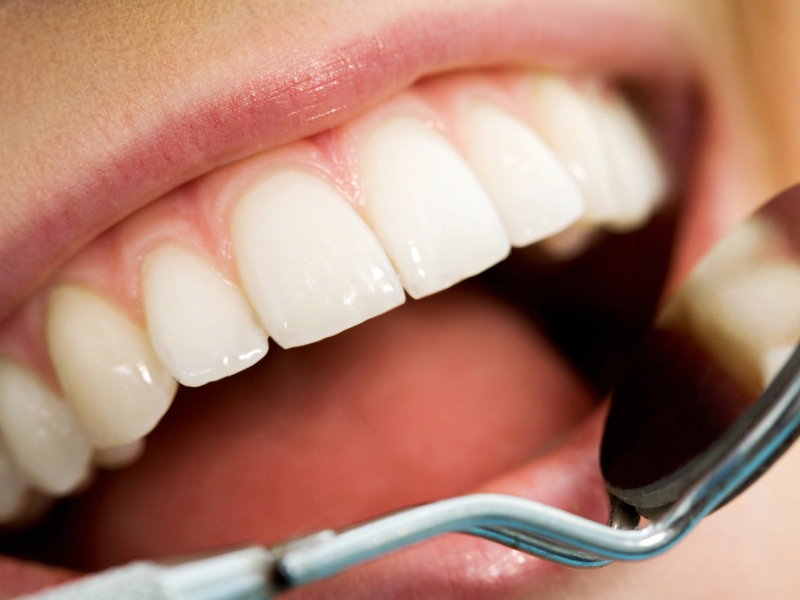 Quality teeth to help provide great results of aesthetics and functionality. For Denplan patients who require a little more than the standard NHS. 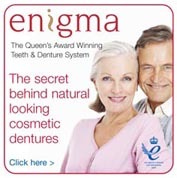 We use Natura teeth to provide an excellent looking tooth which comes with a 5 year guarantee. Outstanding results for a little more. Our Private level delivers bespoke results for your Private patients.The quality of the Enigma teeth along with the contouring and stippled effects in High Impact acylic will deliver the expectactions of your patients. 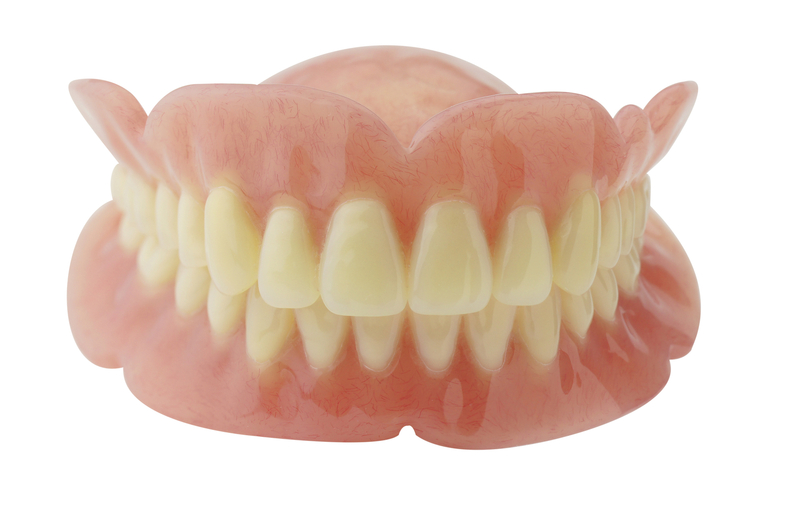 All Private dentures now include a free cleaning spa and disinfectant tablets along with the 7 year guarantee of the Enigma teeth. 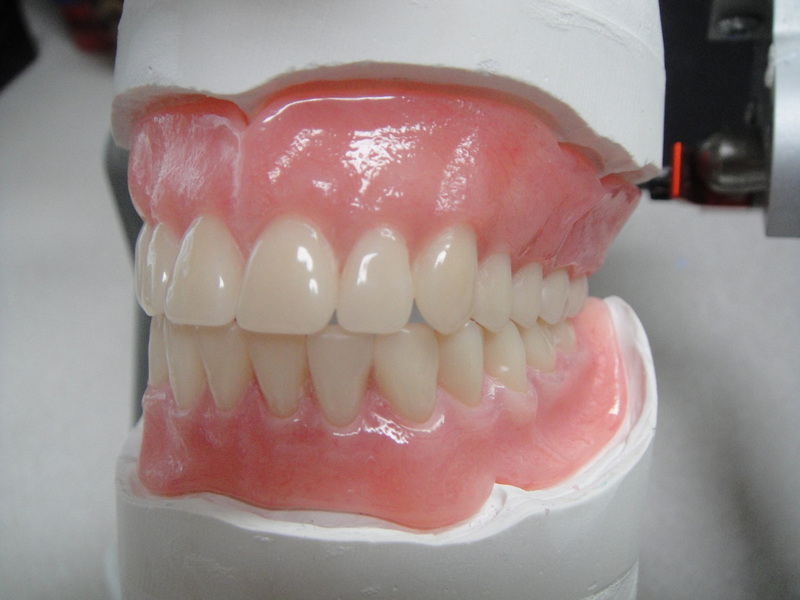 Do your patients ask about cleaning their dentures? Using the latest technology we can quickly and safely remove stubborn and dangerous deposits and stains. • Reducing the risk of oral and health complaints. • Maintaining the function of their dentures. • Helping them smile again with confidence. • Please call for details.